The Holiday Season is back with a bang! Reports say that more than 71% customers are eager to buy online. However, there is a stiff competition from all store owners to acquire them. For you to race ahead of this competition, you need to do much more than just looking at previous years data, design offer, send emails. You need to dig deep in your stores database and get actionable insights. Putler does this for you. Here are Top 5 Insights you must pay attention to before you plan your Holiday Season Strategy. Whatever be the revenue you earn, it is only because of your customers. Putler let’s you know the customers that give you the maximum revenue. Using this information, you could specifically target offers, loyalty rewards just to them and get them to purchase even more items during the Holiday season. Recommended Action: Select your top 20 customers and create an exclusive offer just for them. Send them this special offer via email. Your revenue depends on the products that you sell, their popularity and the price associated with it. Putler tells you how much revenue you earn from each of your products. 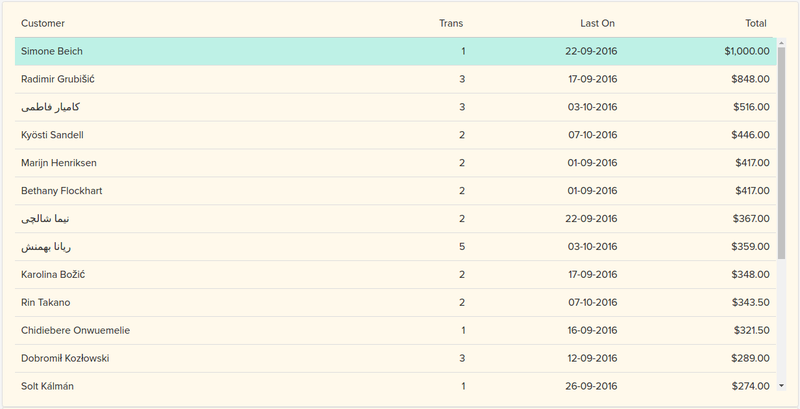 It also tells you about your fastest and slowest moving products, Top 20% products, refunds, etc. Recommended Action: Pitch your slowest moving products with an offer to increase its sales. To make a sale, you need to convert your visitors. Which page are they landing on? How much time they spend on the page? How much is the bounce rate? etc. Using Putler, you get to know your most popular page where visitors land, how much time they spend on your site, how many visitors visit that page, what search terms made them land to your site, etc. Recommended Action: Find the pages with the maximum traffic. Make sure you highly promote your Holiday Season offer on these pages. Knowing your customers better is the key to a successful business. And Putler is your best friend when it comes to analysing your customers. Putler gives you a full-fledged list of your customers. It also tells where these customers live and how much revenue they contribute to. Recommended Action: Plan your Holidays Season Sale based on the Holidays celebrated in these regions. For example: Black Friday being most popular in US and English speaking regions. Target more offers to these regions. You could probably run a countdown, send more relevant emails and target these clients better. Refunds is something everyone is interested in knowing before knowing other key metrics. Putler tells you the exact amount of refunds that have been issued. 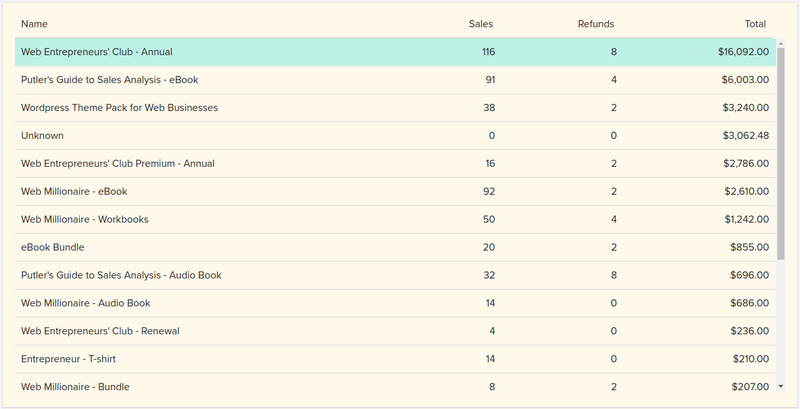 Looking at Putler’s dashboard, you easily can make out the total refunds and the customers who refund. Provide live support/ detailed documentation/ free trial period. Don’t Wait Any Longer. Use These Putler Insights Now. Go ahead, checkout these insights and plan your holiday offers the right way. Wish you all the luck. Incase, you have any questions drop in a comment. I’ll be happy to reply. PS: Want more Holiday Season tips? Here’s a list of free resources.